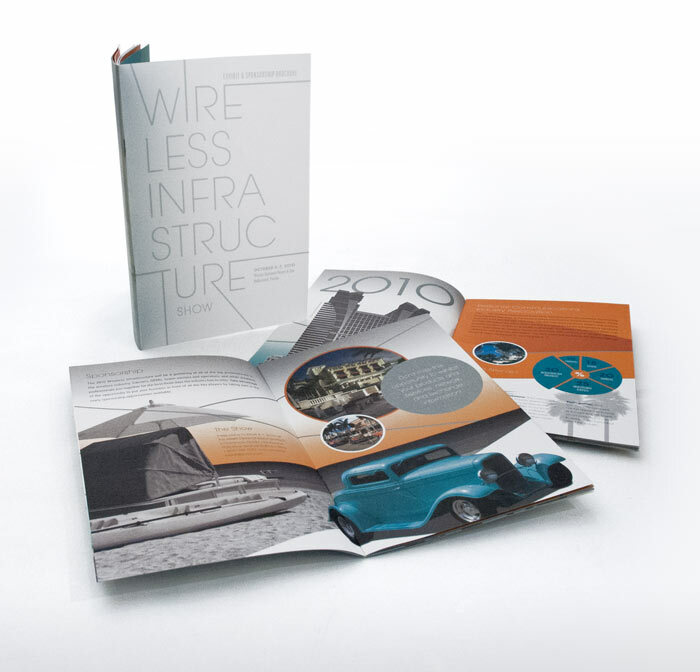 The Wireless Infrastructure Association holds an annual conference at lavish destination locations around the United States. This years event was at the fancy Westin Diplomat Resort and Spa in Hollywood Florida. 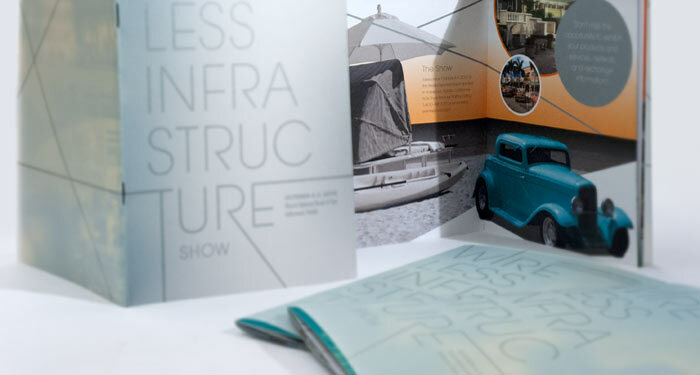 They wanted a brochure that reflected the Southern Florida flare, and that’s what they got.